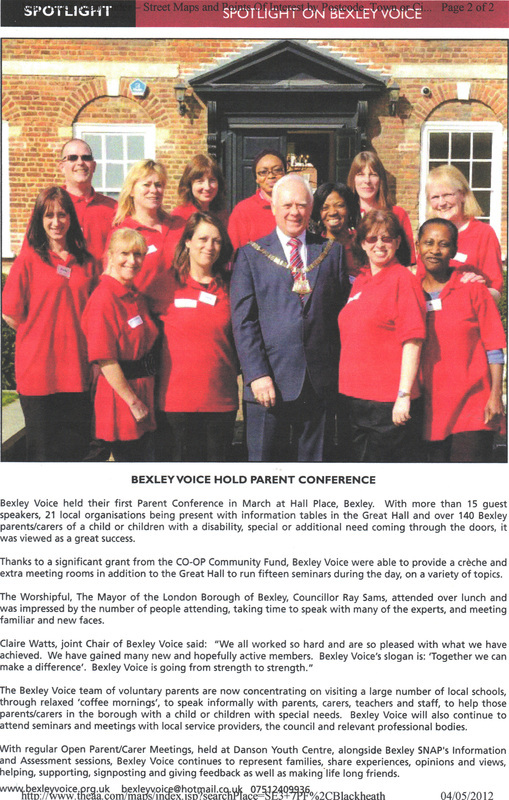 BEXLEY VOICE CONFERENCE WAS A HUGE SUCCESS! 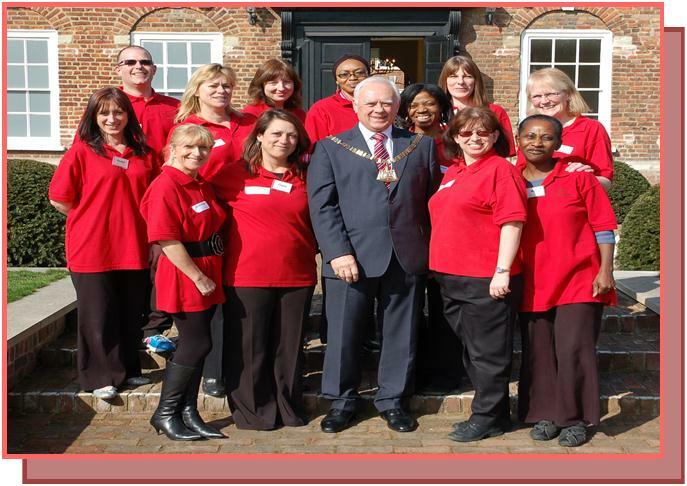 Mayor Ray Sams and Director of Education and Social Care Mark Charters joined the conference and met many of the members and speakers. The BV team welcomed existing and many new members, creating a more varied voice to help improve the lives of children with special needs. Lots of suggestions were given for future seminars and open meetings. 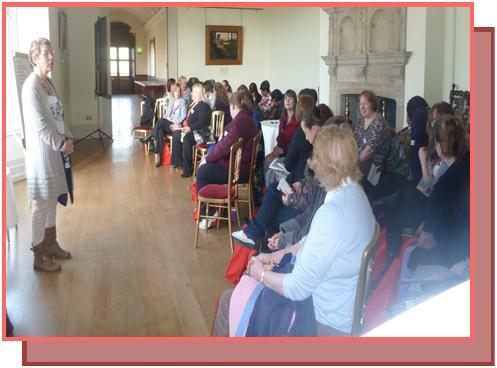 An overwhelming amount of positive feedback was received from both parents and professionals to say the conference was a massive success. 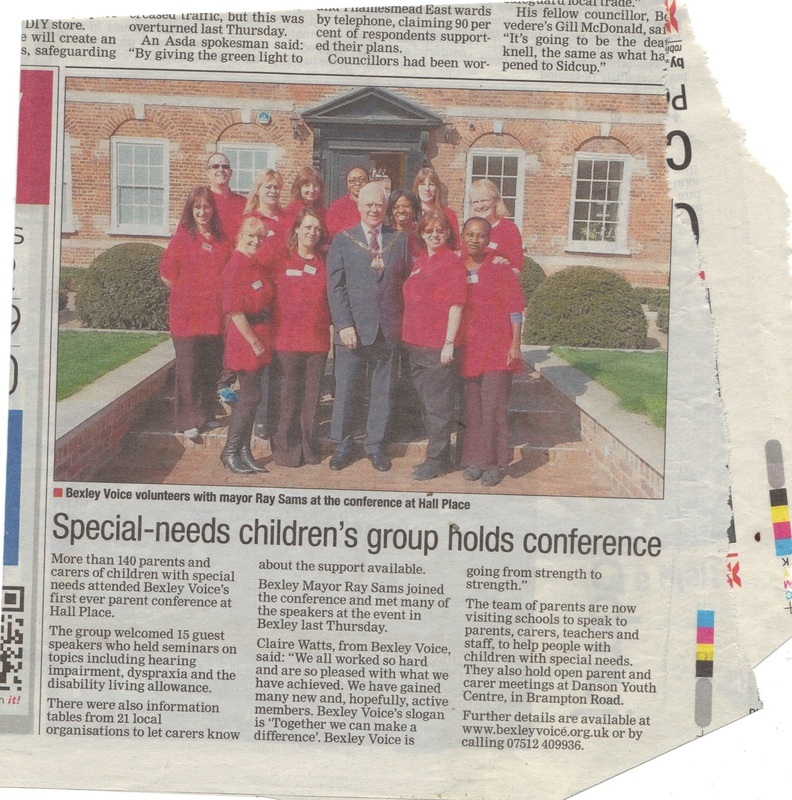 One quote in particular summed up how we all felt… “I now know that myself and my child are not alone.” The Newsshopper and Bexley Times covered the event and it was great to see the reports in the paper. Hall Place catering service have sincerely apologised for the lunch provision and as a gesture of goodwill have waived the cost, allowing Bexley Voice to spend this on future events. Parents and carers left feeling well informed, more positive and are looking forward to future Bexley Voice events. A big thank you goes out to all the Bexley Voice team who worked so hard to make it happen and to the Co-op Community fund who helped to make it possible.